TORONTO (July 28, 2016) – National Hockey League Players’ Association (NHLPA) Executive Director Don Fehr announced today that Bruce S. Meyer will join the Association as Senior Director: Collective Bargaining, Policy & Legal. Meyer will focus on a wide array of policy and legal issues as part of the NHLPA’s senior leadership team. Meyer joins the NHLPA from the international law firm of Weil, Gotshal & Manges LLP, where he worked for 30 years as a partner and member of the Complex Commercial Litigation and IP/Media practice groups. 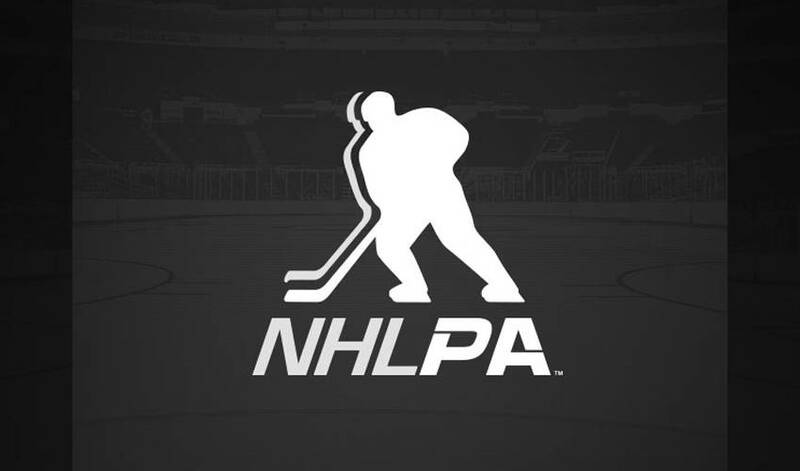 During his tenure at Weil, Meyer has represented the NHLPA, the NFLPA and the NBPA. “Bruce will be a great addition to the NHLPA’s staff. He brings a wealth of knowledge to this new role coming from his law firm where he gained three decades’ worth of valuable experience, including effectively representing the NHLPA and other Players’ Associations as outside counsel,” said Don Fehr, NHLPA Executive Director. Meyer will begin his new role with the NHLPA in mid-August, at the Association’s office in Toronto.